Here are five reasons to bake bread at home. Think about that loaf you were about to buy at the supermarket. It was made in a factory, possibly hundreds of miles away. Then it was stored, shipped, and has been sitting on the store shelf for who knows how long. If you bake bread at home, you'll never have any doubt about its freshness. Not only that, but every slice will be fresh. Most store-bought bread is pre-sliced. Sliced bread might be the quintessential "great invention", but it actually produces more exposed surface area on the bread. And this just makes the slices go stale faster. The best way to keep bread fresh is to keep it as one whole piece and slice as you need. Mass-produced bread found in the supermarket is designed to have a long shelf life. Why? To counteract those long shipping and storage times. 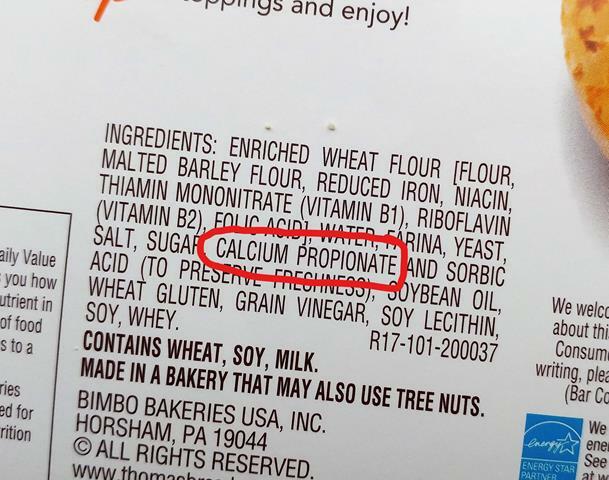 So that means it's full of unhealthy preservatives - like calcium propionate, which has been linked to stomach ulcers, migraines, and behavioral problems in children. When you bake bread at home, there's no need to add preservatives for a long shelf life. You'll most likely eat it within a few days, before it has a chance to grow mold or go stale. And if you think you won't eat it that quickly, you can always freeze all or part of it for later. Some people prefer baking bread at home because it's the easiest way to get high quality sourdough loaves. You can buy sourdough bread at the store, but the majority of store bought loaves are made with regular baking yeast. What's so great about sourdough? It packs quite a few health benefits that yeast dough just doesn't have. The sourdough fermentation process breaks gluten down into amino acids. That means fewer digestive problems for people with gluten sensitivity. Sourdough has a lower glycemic index, which lowers your risk for developing diabetes. Also, the fermentation process produces acetic acid, a natural mold-fighting preservative. With homemade sourdough, your bread will have a longer shelf life with no unhealthy preservatives. Plenty of "wheat bread" isn't actually whole wheat. You can't tell by name on the package, but the list of ingredients gives it away. In fact, it might even be mostly refined white flour, with a minimal amount of whole wheat, or even food coloring, to give it a brown color. 100% whole wheat is hands down healthier than white bread. If you bake your own, you'll know exactly what's in it. And you can experience these benefits with none of the trickery. The great thing about baking your own bread is that you have complete control over the ingredients. You can mix in rye flour, oats, fiber or healthy seeds and nuts. (Flax is delicious in bread, by the way). Bread can be more than just an empty carb. It can be packed with healthy, energizing nutrients. 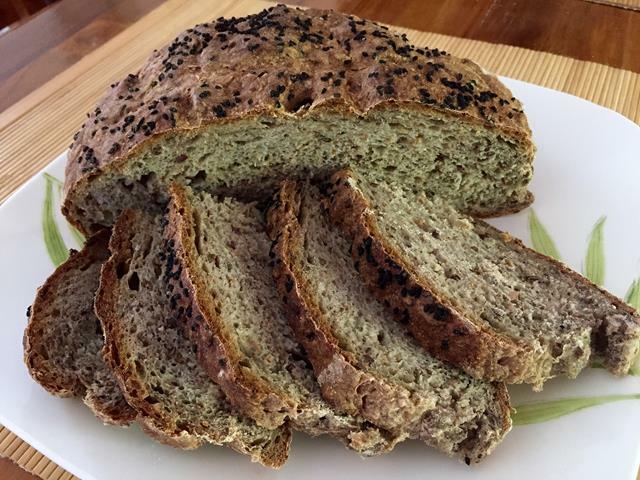 Baking your own gives you complete control over making your bread as nutritious as possible. Baking bread is also a lot of fun. Many people enjoy developing their baking skills and filling their house with the wonderful smell of fresh-baked bread. Here's one more "healthy" reason to bake bread at home: kneading is great exercise!